WHAT: The University of Illinois Springfield Engaged Citizenship Common Experience (ECCE) Speaker Series presents “Sanctuary Healthcare for All: Public Health Protecting the Rights of Immigrants and Marginalized People,” a discussion led by Susan Avila, a registered nurse and lecturer at the University of Illinois at Chicago School of Public Health. WHEN: Wednesday, February 13, 2019, at 6 p.m. DETAILS: “Sanctuary Healthcare” is a term used to describe a health care system that is a welcoming, accessible and a safe place for all, regardless of immigration status. According to Avila, the current political climate in the United States has generated fear, anxiety and hopelessness among immigrants. 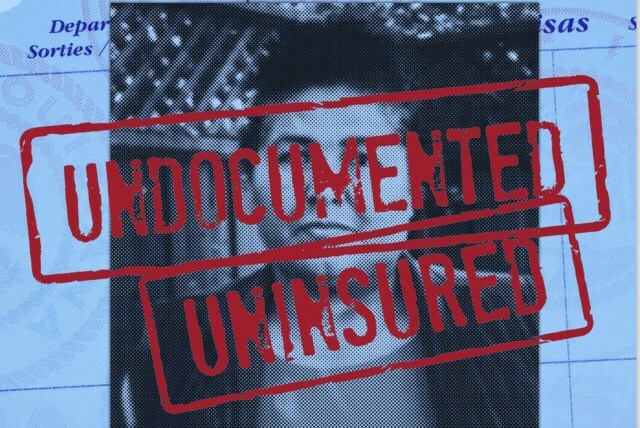 She will discuss how this has led individuals to not seek care for their existing medical conditions for the fear of being arrested and deported. Avila has worked in a broad spectrum of roles from a public health nurse based in one of the first established community health centers nationally to bedside nursing in acute care institutions. She was a member of former Chicago Mayor Harold Washington’s administration where she helped to rebuild the food protection program. Collaborating with faculty at the UIC School of Public Health, she has published in the areas of occupational injury, violence prevention and elder maltreatment. She holds a bachelor’s degree in nursing from St. Louis University and a master’s degree in public health from the University of Illinois. This event is cosponsored by the UIS Public Health Student Association.